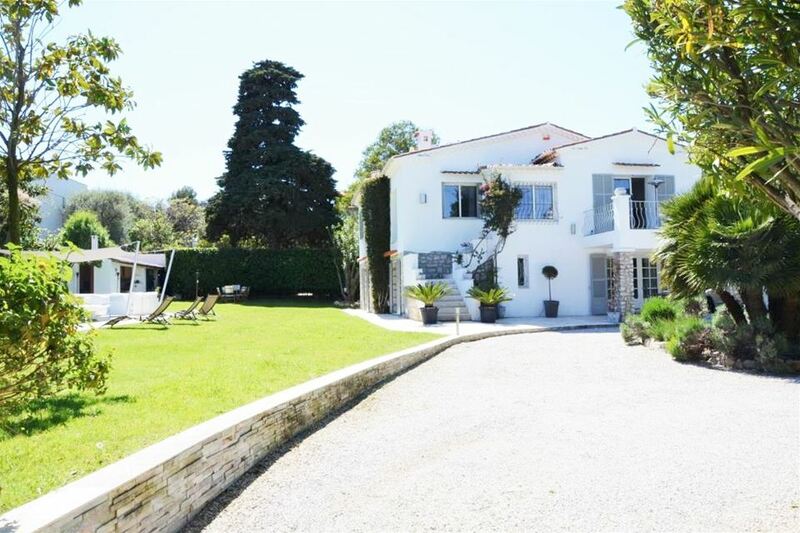 This stunning modern villa is situated within walking distance of the beaches of Cap d’Antibes and the town centre. 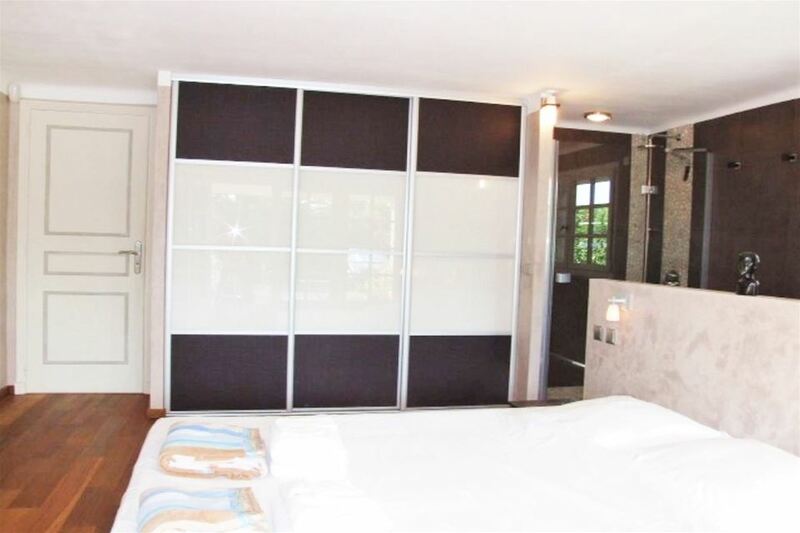 The villa has been entirely refurbished with high quality materials and bright decor. 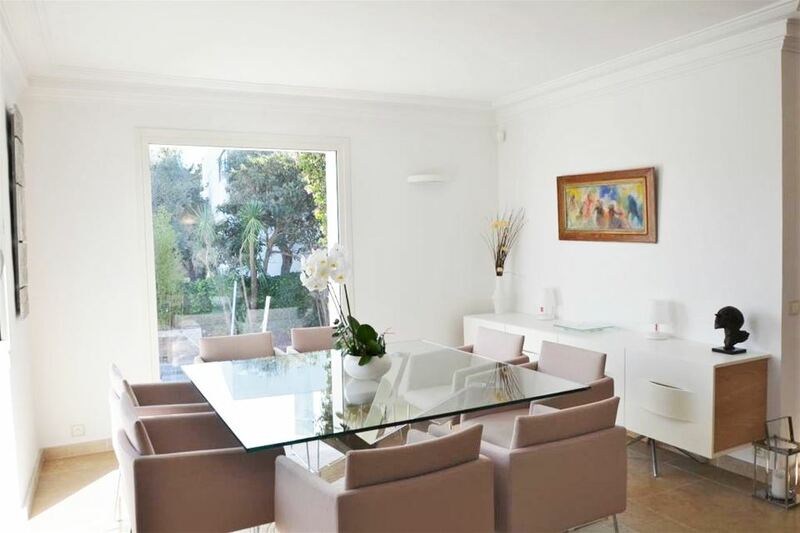 The living/dining areas are spacious and airy with a new modern kitchen to accompany it. 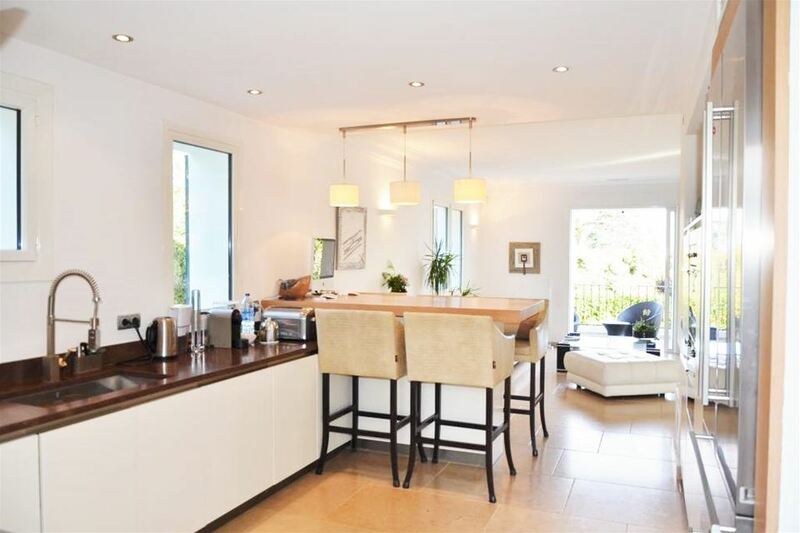 The living area opens out onto several terraces with views of the garden and the swimming pool. There are 5 beautiful bedrooms for guests to enjoy and relax in, each with a bathroom that is equally as elegant. The well maintained garden is south-facing ensuring the property is sunny for the majority of the day. Guests can enjoy the summer kitchen as well as several relaxing terraces and the pool. 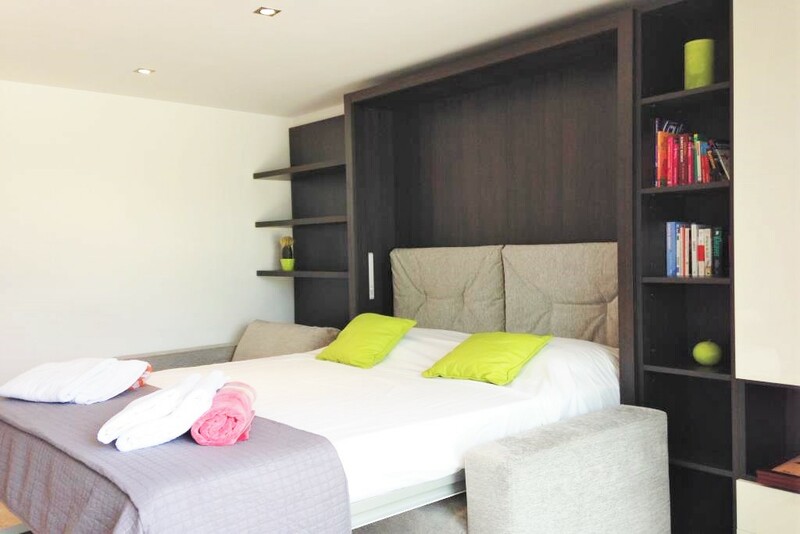 The villa is fantastic for families with a wonderful child-friendly atmosphere.